As state lawmakers kick off another round of legislative work in Albany this month, State Sen. Joe Addabbo, Jr. (D-Howard Beach) has outlined some of his key priorities he hopes to help the legislature tackle over the next several months, including ethics reforms, paid family leave, and education reforms. In 2015, New Yorkers watched leaders of both houses of state government be convicted on federal corruption charges including bribery, extortion, and conspiracy. 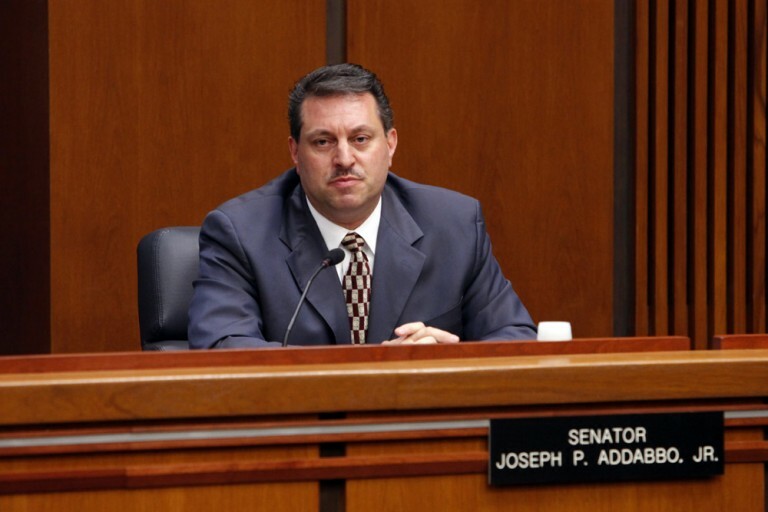 As Addabbo returns to work in Albany this month, he expressed an interest in fighting for serious change to existing ethics policies, like outside income and influential campaign donations. In addition, the Senator’s bill (S3004) to create Paid Family Leave in New York seeks to fund partial wage benefits for individuals who need time off from work to care for an ill relative or a new baby, while providing businesses with more productive employees. Further, Addabbo prioritized the issue of raising minimum wage state-wide, along with improving senior health care, establishing more reliable veterans programs, and renewing mayoral control of city schools. In addition, Addabbo restated a commitment to supporting reforms to Common Core, including altering a testing process that falls far short of credibly evaluating our children and their teachers. “It is time to stop pretending that the success of students and educators can be properly measured simply by scores on standardized exams,” said Addabbo. “This process unfairly labels a students’ progress over an entire school year based on their performance on a few state tests, while also subjecting teachers to unreasonable evaluations.” The Senator gave credit to the teachers, administrators, parents, and students for speaking out on the Common Core issues and working with elected officials to effectuate the changes already implemented with the state tests. Improved transportation in southern Queens, with an emphasis on public transportation, will be a major issue throughout the budget process and legislative session, according to Addabbo. Finally, other issues the Senator wants to promote during the session are assisting seniors and veterans, along with the need to create job growth.